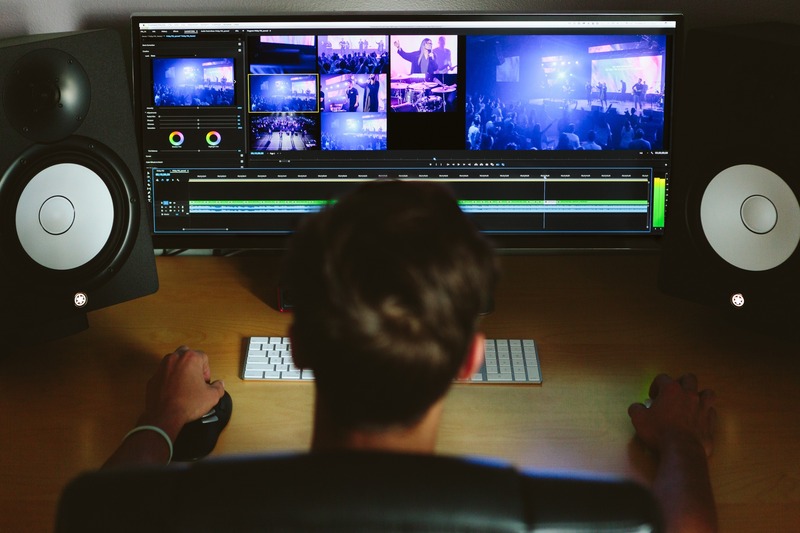 This five-night course will introduce students to the basics of postproduction through a combination of theory and hands-on practice. After two evenings of lecture covering the fundamentals of editing, students will edit this scene at home as homework, using what they have learned. The group will then reconvene on the third day to review different versions of the scene, discuss what works and what doesn’t, and share ideas for improvement. The final two sessions will be devoted to documentary editing, with an additional nonfiction editing assignment. Course Dates: Tuesday nights beginning May 14 and continuing May 21 and 28 and June 4 and 11. 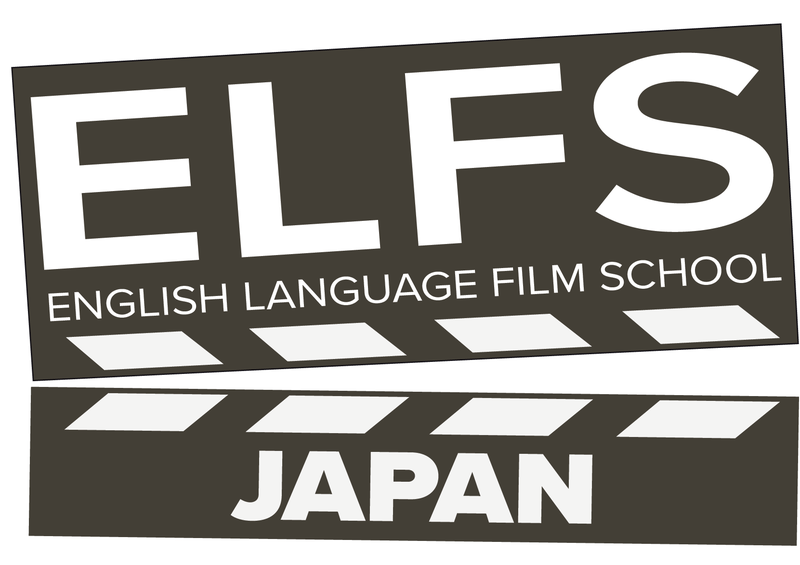 Courses are from 7:00 – 9:30 p.m.
Raised in Oklahoma, award-winning filmmaker Eric McEver relocated to Tokyo during college to pursue a passion for Japanese theatre and film. While working variously as an actor, translator, game developer, and animation producer, he developed an offbeat cinematic vision fusing the languages and idiosyncrasies of his two homes. He further honed his skills at New York University’s film directing program, where he graduated with the Wasserman Award in Directing, the same honor bestowed on such notable alums as Spike Lee and Ang Lee. 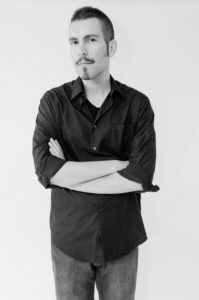 His most recent film, the Chinese-Japanese coproduction Paleonaut, has to date won nearly a dozen awards and screened at numerous film festivals in Asia, the United States, and Europe. Eric has worked in Japan for more than a decade and is fluent in Japanese. He has extensive experience translating and speaks in a clear American accent.